Brain trust offers for sale fully finished apartments located at sea complex, just 100m away from sandy beach. 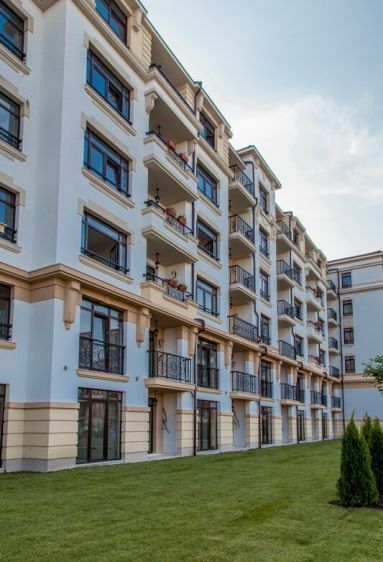 The complex is situated at the lovely town of Pomorie and it consists of 4 buildings, as 3 of them are finished. 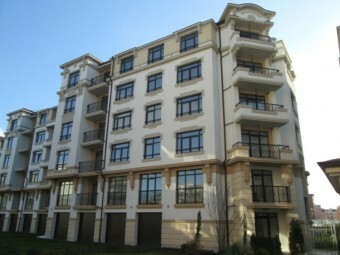 The apartments are with finished and fitted bathrooms, interior doors. There are also well-maintained green parts of the complex where the owners and their guest can relax. 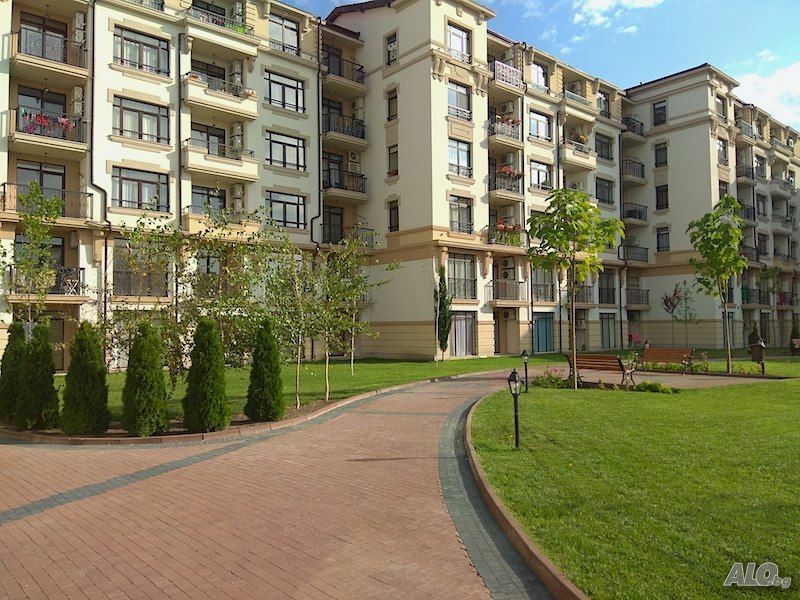 Maintenance fee – 3 Euro per sq.m.